Set in 1855, Everlasting begins with the death of Camille's father and the subsequent uncovering of terrible family secrets and magic! As if that didn't sound good enough, Camille sets out on a quest (!!!) with the help of a handsome sailor. And if THAT wasn't enough to sell me, the writing is described as beautiful and "feverishly paced." Perfect! 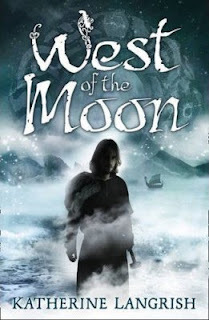 Set in the time of the Vikings, Peer sets out on an adventurous journey with his beautiful and spirited friend Hilde, but strange creatures lurk in the shadows and the captain may not be someone they can trust. I like how exciting this one sounds! I'm also hoping that friendship develops into a little something more. But what will make it or break it for me is the pacing--at almost 600 pages long, that pacing needs to be swift! I'm not sure if this book is available in the US, but after reading Stephanie's review I've been dying to read it. This book deviates from the more typical London historicals and instead focuses on Vikings in Iceland. The fantasy element comes in the form of visions main character Thora receives from the viking gods. Spicing up the plot are a murder mystery and a forbidden romance. 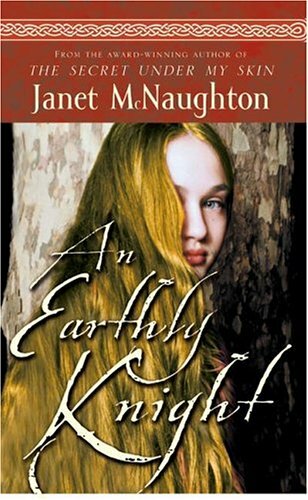 A retelling of the story of Tam Lin--a man embroiled with fairies, An Earthly Knight is set in 1162 Scotland and follows Jenny as she tries to restore her family's name after scandal has befallen them. But will Jenny be able to woo her way into society's good graces by marrying the heir to the crown, or will her heart lead her down a path of dark secrets and fairy magic? I'm kinda wary about fairies, but the main character sounds like someone I will like and it seems like the fairies are bad news, so I'm game! This one won't be released until April 2012, but it sounds great! James Reese creates a new character in the Jekyll and Hyde story by providing a source for Jekyll's famed salts (the key to his transformation into Mr. Hyde). That source is Odile, who may or may not be a witch! It doesn't sound like she's too happy with the way Jekyll is using her salts and I can't wait to find out what she's going to do about it! Have you read any of these books? What did you think of them? If you haven't, are you going to add any of them to your TBR? Looking for more Historical Fantasy suggestions? You're in luck! Ruby has five more recommendations for you today! I definitely want to read Everlasting. Have you read Eon by Alison Goodman? 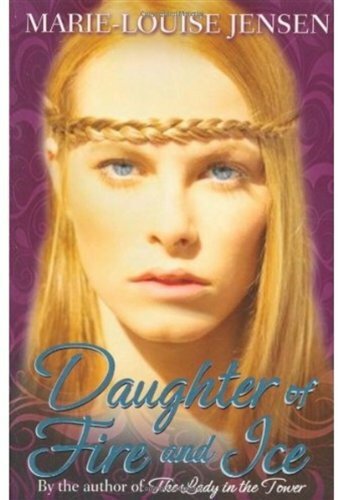 It's more of a high fantasy but draws so much from history that I'd put it in that genre. Have I already asked you if you've read it? If so, I'm sorry that I forgot. 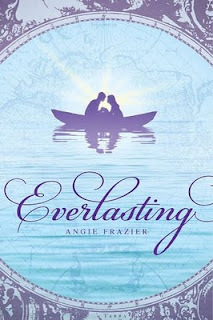 I love the cover of Everlasting and it sounds good! I want to read it too!!! I think out of all of these I want to read the very last book to be released next year. It sounds right up my alley. ALTHOUGH, the viking ones too sound great (I love norse mythology!). Everlasting seems the more interesting of those! 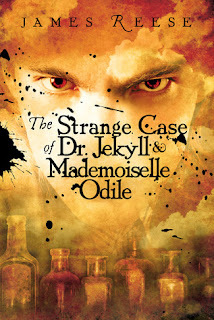 And The Strange Case of Dr. Jekkyll & Mademoiselle Odile looks so good! Love the cover! You HAVE to read Everlasting soon. I think you'd enjoy it! Everlasting is that book that I always pick up at the bookstore but for some reason never buy. What's wrong with me? Vikings? I dunno. It's not that I don't like Vikings, it's that I'm partial to pretty dresses. Hard to make pretty dresses out of rabbit/wolf/squirrel fur. And, yes, I am that shallow. Though I'm digging that braid/crown on the over of Daughter of Fire and Ice. I want to read Pamela Dean's Tam Lin and DWJ's Fire and Hemlock before I'd try An Earthly Knight. We share wariness of fairy stories, but Tam Lin is a practically the fairy version of Romeo and Juliet. It's a classic. I haven't read to much about Dr. Jekyll and Mr. Hyde because it's not a story that really interests me. I'll let you read this one and tell me what you think first. Everlasting is one I've had on my list for a while, I hope to make my way to it sometime soon! 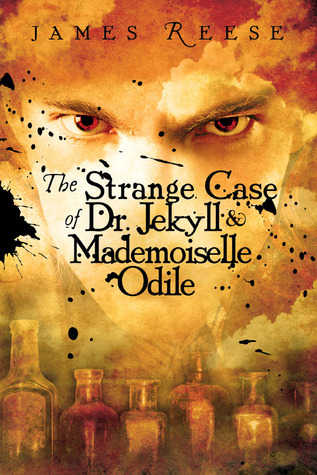 And the Dr. Jekyll one sounds AMAZING, I need that one asap:) I wish April were a little bit sooner! These all sound so good! I've been meaning to read up on some Viking lore lately! I'll have to check those out! 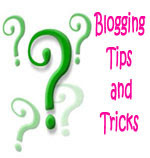 Thanks for more books to add to my TBR! Oh, Everlasting is one of my favorites! I hope you get to it soon!!! Alex, I love the cover too! I was so disappointed when they changed the cover style for the sequel. Asher, I agree, on both counts! Yiota, Everlasting really does seem very exciting. I'm curious to see what happens in the Strange Case... book. I hope it is creepy! Roro, Hope you like it! Ruby, I've almost ordered Everlasting through inter-library loan about fifty different times. Usually I've stopped myself because I already have a huge stack :P (like, um, now). Jenny, Me too! I wish April would hurry up and get here too. It seems like half of the books I'm pining for are coming out in April. Gina, Oooh yes, I would love to read your thoughts on Everlasting. I know, 600 pages is scary!! 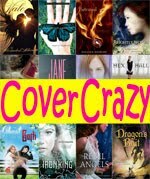 Jen, It really is a cool cover. It looks ominous to me. I like viking stories too. There's a lot of adventure potential and I like their mythology. Cialina, Yes! I think, hm, I think I remember reading your review of Everlasting and liking it! I haven't read any of these but Strange Case has been on my shelf for months - it's enticing me to get to it sooner, looks so good! I read Everlasting and the next book in the series, The Eternal Sea. FANTASTIC! 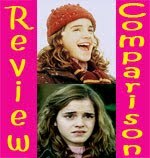 I am eagerly waiting for the next book!